Q. This time of year spring to summer I have moisture beads all over my garage floor on top of epoxy paint. 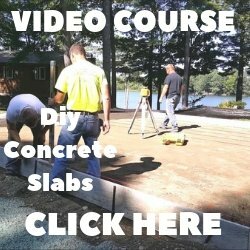 I was told by a mason there is a vapor barrier below slab what can i do? A. 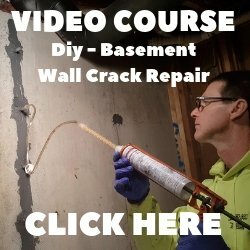 There should be a vapor barrier under the concrete if an epoxy paint is applied to the concrete. Moisture coming up through the slab will blister and peel the epoxy paint off the surface of the concrete. You do not mention this is happening so it sounds like the moisture is forming on the surface of the epoxy, not coming up through it. There is a lot of moisture in the air this time of year (rain and humidity) a dehumidifier may help your situation. If moisture vapor is indeed coming up through the concrete and you have a breathable epoxy on your garage floor, the only way to slow the rate of moisture vapor escaping is to remove the epoxy, apply a moisture vapor blocker to the concrete, and re-apply the epoxy to the concrete.